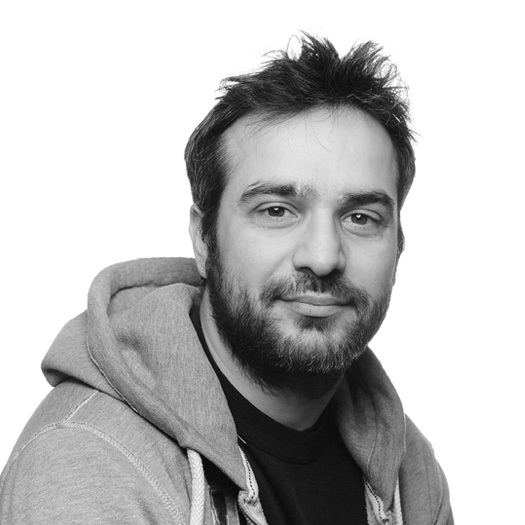 Kostas Minaidis is a Greek web developer and graphic designer with more than 10 years of experience, splitting his time between Athens and Berlin. He is currently working as lead front-end developer for the Athens-based startup PlethoraThemes, which specialises in WordPress development. He devotes most of his time to his three obsessions: computer science, literature and the social sciences.